You might think that with so many expenses incurred in the year already, planning a winter vacation on a minuscule budget is unreal. But, how do you satiate your wanderlust for lands unexplored, especially when the pleasant winter months are just around the corner? Allow us to turn that frown upside down because we are bringing you a list of some of the most beautiful and affordable European cities that you can travel to before the year ends! How to get there: From India, you can find flights available from Hyderabad, Kochi, Delhi, Mumbai, or Bengaluru, to Riga International Airport which is just 16 km from Jūrmala - book your flights today! 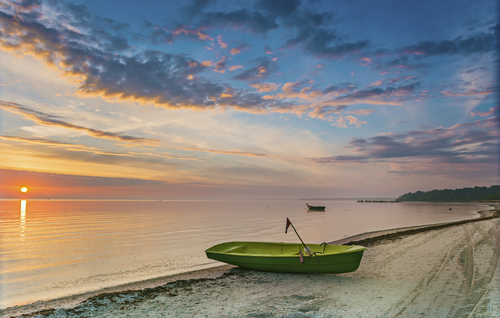 Where to go: Take a stroll on the wooden walking trail of the Dzintari and Majori beach, parallel to the coast of the Baltic Sea; enjoy the breathtaking view at Seaside - a cocktail bar on the 11th floor in Hotel Jūrmala SPA; witness a gorgeous sunset at the Kemeri moorland trail and lose yourself in the company of birds and mother nature in its several marshes and pools. 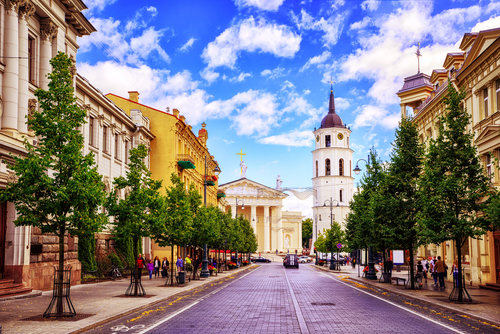 How to get there: Catch a flight from Delhi, Pune, Chennai and Bengaluru to Vilnius Airport in Lithuania - here’s where you can plan your trip! Where to go: Bambalynė - a must-visit for all ale and beer lovers among you; Užupis - an edgy neighbourhood where you can hope to find trendy bars and shops (for all your Instagramming needs); The Museum of Genocide Victims - a sombre, yet important place where the scars of war are still retained for those who wish to revisit the era. 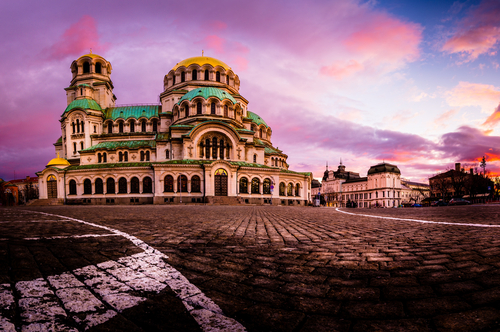 How to get there: The best way to get to Bulgaria is to take a flight from Chennai, Delhi, Pune, or Bengaluru, and reach Sofia Airport, which is located at 10kms from the city - book your dates here! Where to go: Visit the St. Alexander Nevski Cathedral - the second largest cathedral in the Balkan region that’s known to accommodate approximately 10,000 people; Ivan Vazov National Theatre - known for its stage productions, particularly the Russian adaptations of Shakespearean and Don Quixote plays; Vitosha Mountain - the Simeonovo gondola lift at the mountain ski resort, Aleko, will grant you access to a hike to Vitosha’s Black Peak - a treat for all trek lovers! How to get there: Make your way to the Warsaw Chopin Airport on international flights from Ahmedabad, Delhi, Mumbai, Bengaluru, or Chennai - start planning your vacation here! Where to go: Old Town Market Square - indulge in the culture of the land, with the street art and souvenir shops; and have a wonderful dining experience at the various restaurants and cocktail bars; Adam Mickiewicz Museum Of Literature - it hosts a sizeable collection of manuscripts and portraits belonging to one of Poland’s greatest writers, Adam Mickiewicz; Vistula River - witness a cycle of concerts called ‘Miejskie granie’ (urban playing), featuring Poland’s upcoming musicians, and yes, they are free! 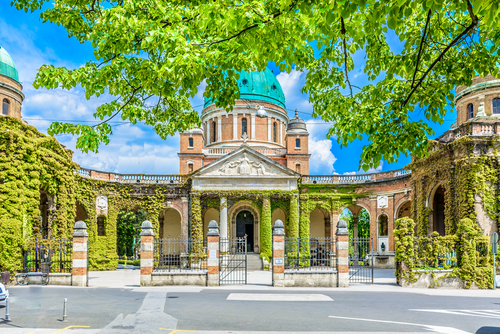 How to get there: Book an international flight from Delhi, Mumbai, Bengaluru, Hyderabad, and Chennai to Budapest Ferenc Liszt International Airport. 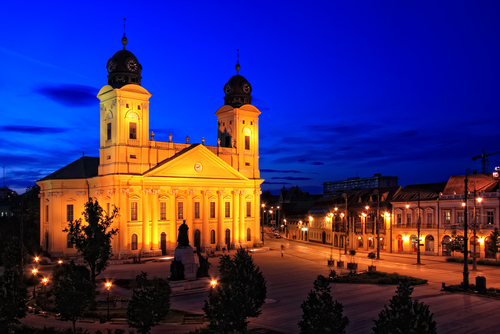 You can then book a train to Debrecen in approximately 3 hours. Where to go: Campus Fesztival - hosted in Debrecen Great Forest every summer that brings both local and international artists to the city; Kossuth Tér - one of the primary city squares, it hosts the Flower Parade every year in August and is a hub for some of the most intricate architectural structures, for example, the popular Hotel Aranybika; Nagyerdei Park - displays film clips on a screen of mist, including laser light shows and short movie screenings, and is open from Spring to Fall of every year. 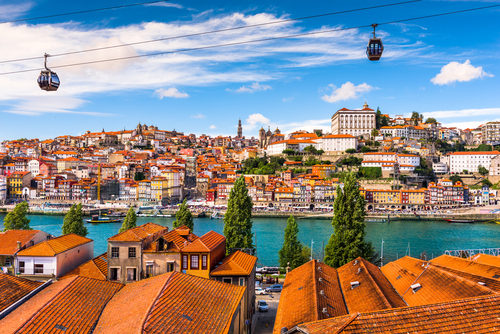 How to get there: The Francisco Sá Carneiro Airport is your closest destination to Porto, and you can book flights from Delhi, Mumbai, Bengaluru, or Chennai right here, for your getaway! Where to go: Casa da Música - established in 2005, the concert hall is a 1,300 seater that should feature on your list if you’re in the mood for an evening of culture and go see the Porto Symphony orchestra play for you; Clérigos Church - the tallest building back when it was first completed, the church’s delicate carvings are a sight to behold, with designs inspired by the bell towers of Tuscany. How to get there: Hop on a flight from Delhi, Bengaluru, Chennai, Mumbai or Hyderabad to Zagreb Airport - plan your trip! Where to go: Tkalčićeva Street (you may need to practice saying this out loud!) 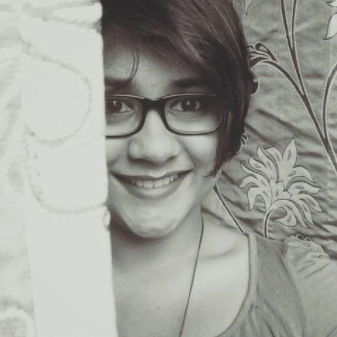 - the perfect romantic street that you can wander around, especially after the sun sets and the shops are lit, where you can grab a cup of joe and have a lovely meal; Pimp My Pump - an art initiative around the city where you can see the old and forgotten water pumps being decked up by the local talent and artists! Tell us where you’re headed for your next escape!